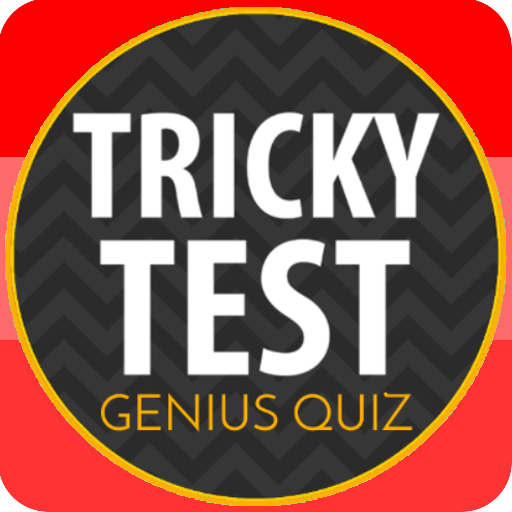 THE GENIUS QUIZ is a free addictive logical tricky IQ game. 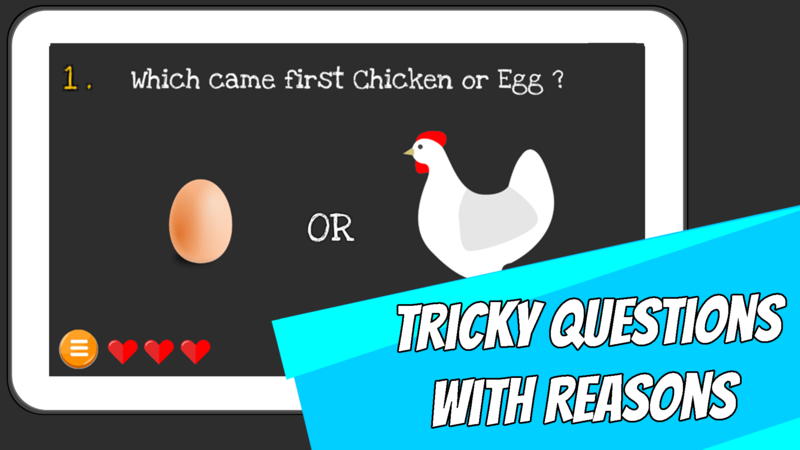 the game consists of various challenging tricky brain teasers with funny and logical reason behind them. 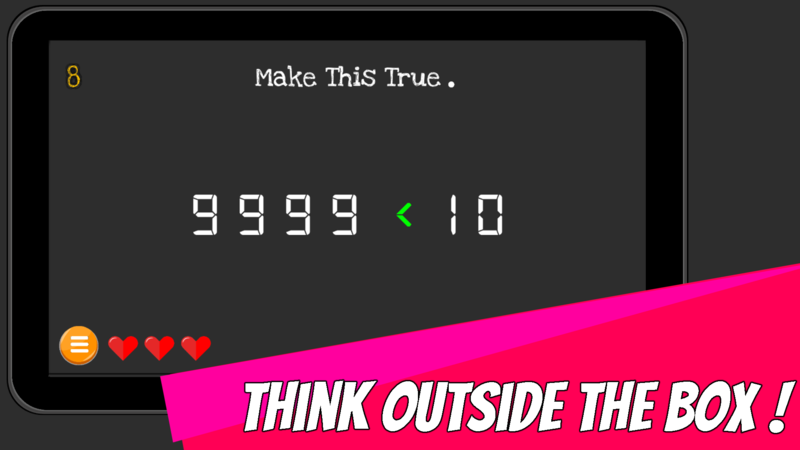 You have to Think Out Of The Box in order to solve the Puzzles. 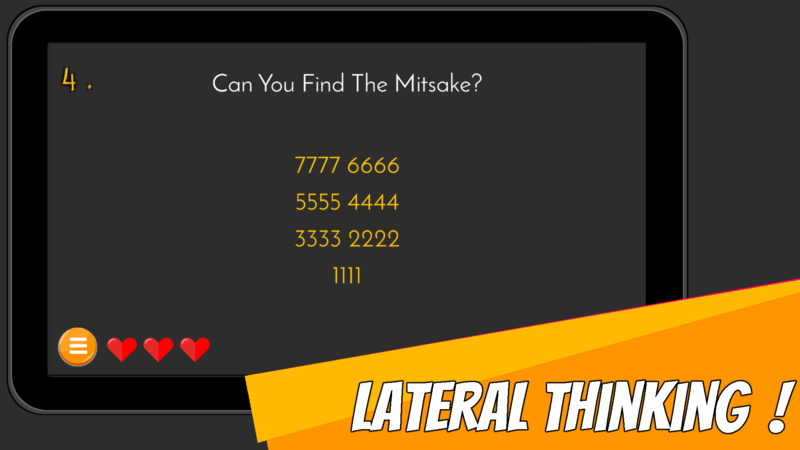 Test your Logical Skills and see if you are GENIUS enough to solve these 90+ tricky brain teasers. 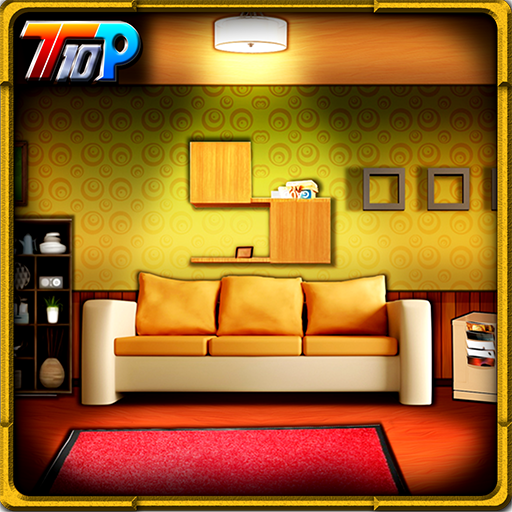 the game is filled with various mind twisting puzzles, riddles and many other tricky brain teasers. The game will always try to fool you but your goal will be to avoid getting tricked. 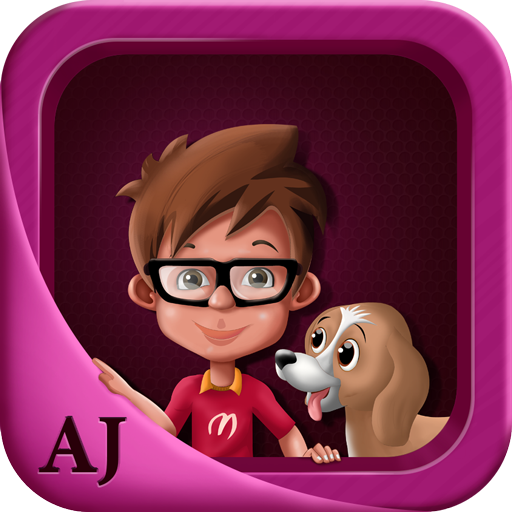 You can challenge your friends and see if you are smarter then them. 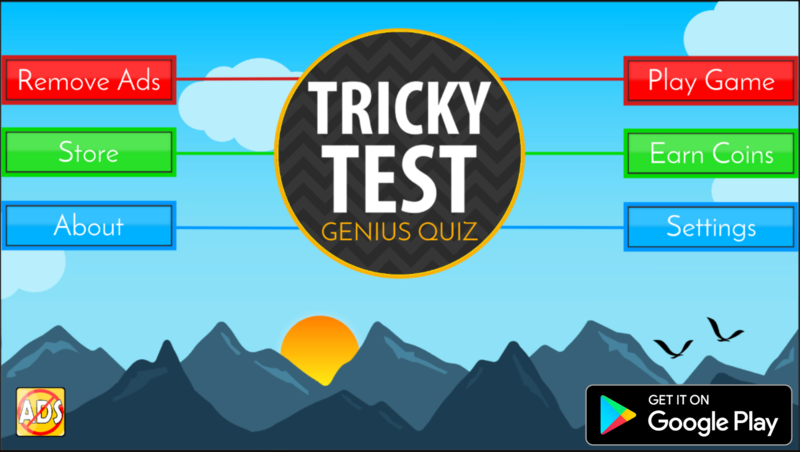 take the test now if you think you are a genius. 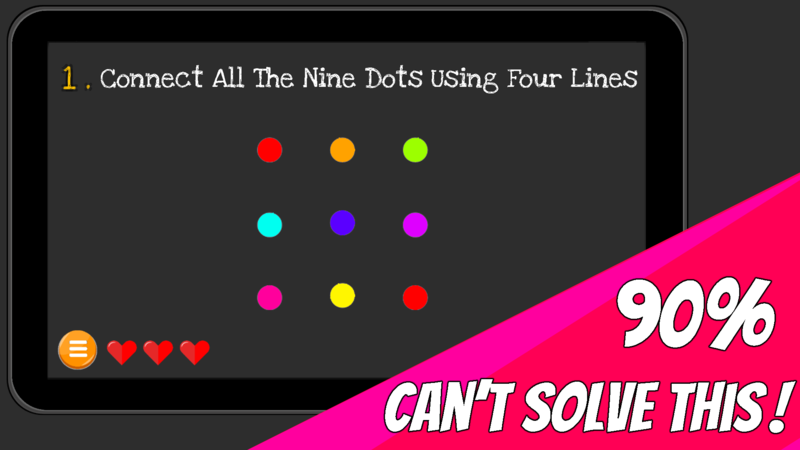 This game will boost your IQ. • " Interact with your device " - FLIP , TAP , SHAKE , ROTATE your phone! 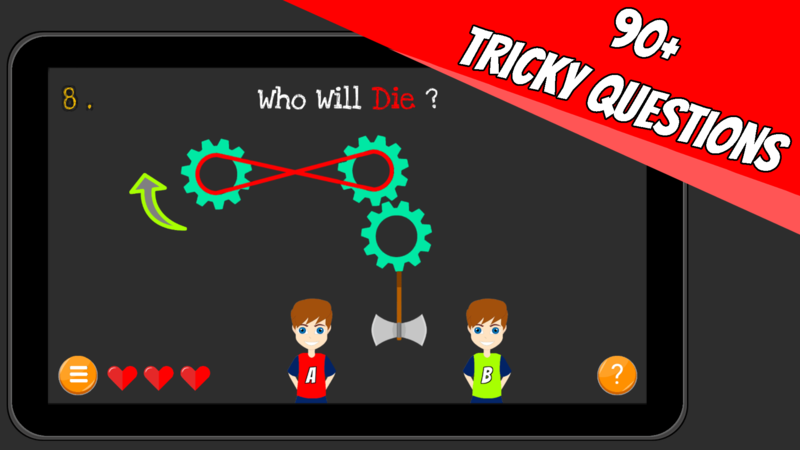 • A game that tests your Skills , Memory , Logic , IQ and Math Abilities! • "Great fun for all ages"
• "Think outside the box!" - The most obvious answer is usually wrong. • No Internet Needed! - Download Once and Play the Game without WIFI. • Got stuck on a question? 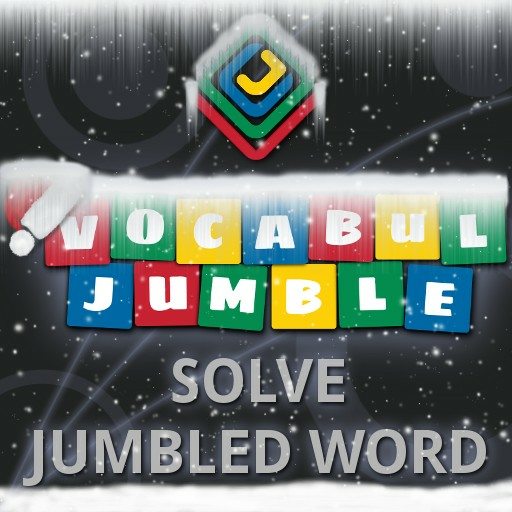 Get Hints and Answer Whenever needed. 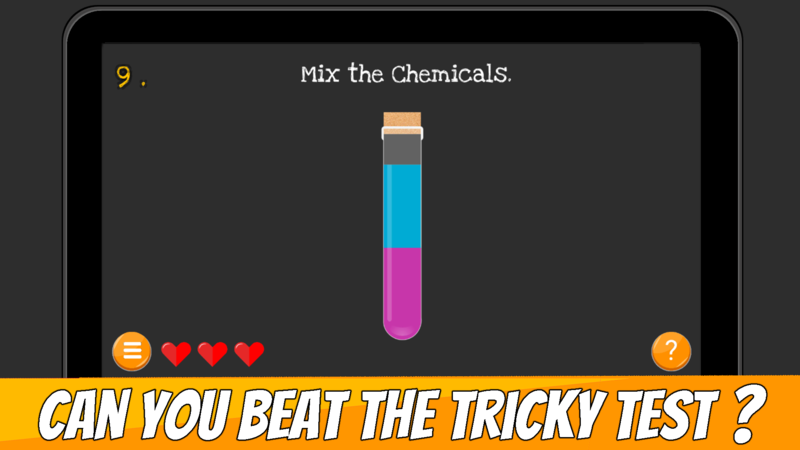 Play the Hardest And Trickiest Game And Enhance your Creative Thinking !